Like everyone, I love a good graphic tee. Simple, comfy and so easy to wear. What I love even more is that nowadays many amazing non-profit organizations are designing and selling t-shirts in support of their causes. Before I went to law school I actually was on the non-profit track, in terms of a career, (I even have my master’s in international relations!) so I am always on the lookout for good non-profit organizations, and I love wearing their shirts. 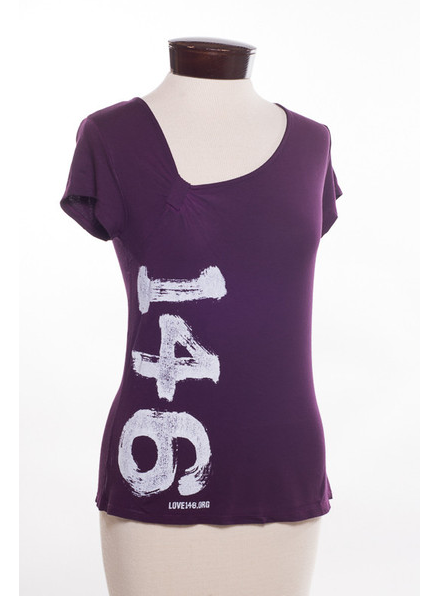 The tee I am styling here supports an amazing US non-profit called “Love 146”. Love 146 is an international human rights organization dedicated to end child trafficking. I highly encourage you to check them out! This time of year it is easy to get caught up in all the christmas awesomeness, and forget that there are a lot of people in need out there. I highly recommend you checking out some non-profit organizations this season, and of course purchasing their awesome t-shirts. Below are some of my personal favourite non-profits (ones I donate to) and my favourite ‘non-profit supporting’ shirts. It can sometimes be a bit controversial ‘recommending’ organizations so if you have any questions or concerns please do not hesitate to let me know and I would be happy to discuss with you why I support these organizations! Invisible Children exists to stop the Lord’s Resistance Army. The LRA is led by Joseph Kony, who uses child soldiers to commit war atrocities. Invisible Children seeks to return these kids to their homes and give them a brighter future. It is an organization dedicated to activism and the belief that young people working together can change the world. I actually worked for Invisible Children way back in the day (2008) and I am proud to be part of an alumni group of over 600 people. These people have tireless dedicated their time, their energy and their everything to this cause and it is truly admirable. 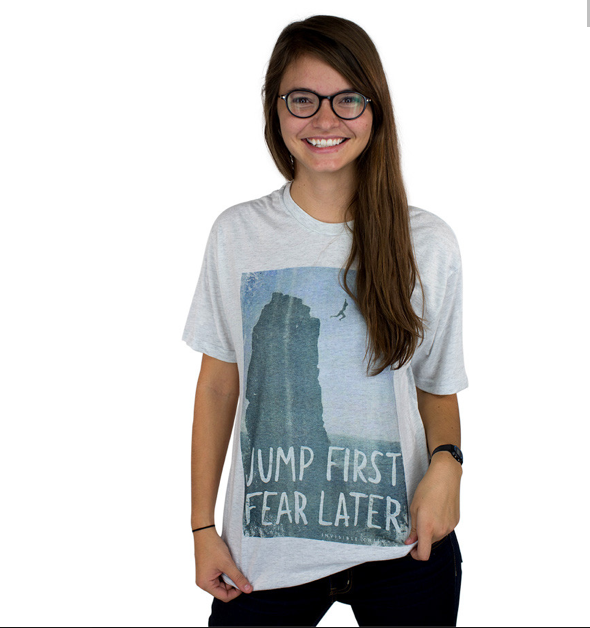 Please consider supporting IC through donations, or buying this awesome “Jump First, Fear Later” shirt. It is a great message, and one that I will proudly be sporting. As I mentioned above, Love 146 is an international human rights organization dedicated to end child trafficking. Charity Water is dedicated to bringing clean water to people in developing nations. In so doing, they are helping not just health (through the provision of clean drinking water) but also socio-economic development in these communities as the provision of clean drinking water allows for; among other things, kids to spend more time in school and adults to grow more food locally. Free the Children is a broader organization that works to develop youth in the developed world into leaders for change. At the same time, it works to provide education and youth development to children in the developing world. Me to We is part of a family of organizations that provides socially conscious and environmentally friendly products. For every sale of this shirt, a tree is planted in a developing community. "Gift Guides: The Party Girl & The Busy Bee"
I had so many political tees. It's kinda off wearing it and I like donate it for a cause.